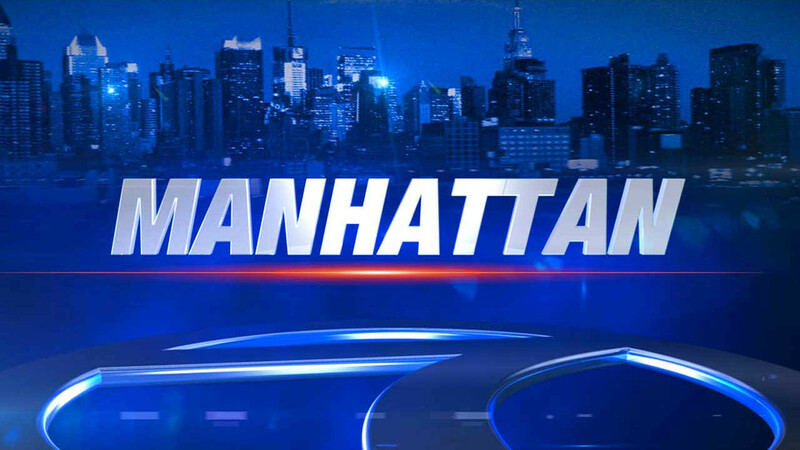 HARLEM, New York (WABC) -- A 31-year-old man was slashed in the face during an attempted robbery just north of Central Park in Harlem Tuesday night. Around 11:30 p.m., the victim was looking at his cell phone when a group of up to six men attempted to mug him at West 110th Street and Lenox Avenue. They were unsuccessful. But during the struggle, the victim was slashed in the face. The man was taken to St. Luke's Hospital for treatment of the wound. No arrests were made and the weapon was not recovered.